Bitesize Key Stage 2 is a phase of primary education for pupils aged 7 to 11 in England and Wales, or 8 to 11 in Northern Ireland. 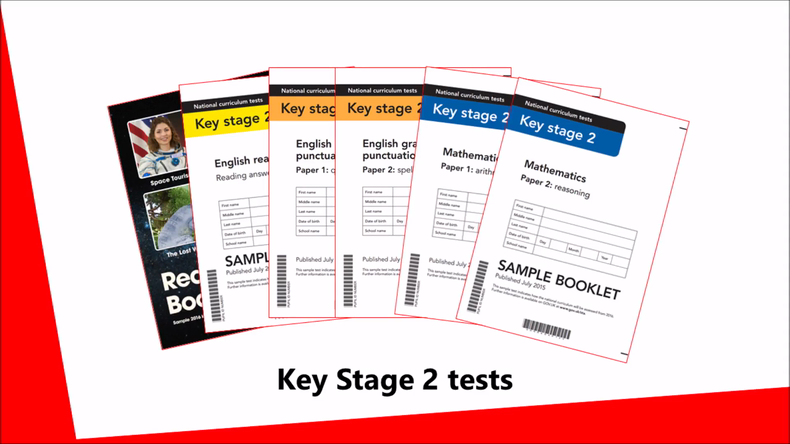 Below is a video showing a summary of the Key Stage 2 tests that Year 6 pupils will take in England in May 2018. Aimed particularly at parents.